DrainFix Services Ltd aim to reduce the surface disruption to your driveway and gardens as we, at Drainfix can employ the use of the latest trenchless technologies known as impact moling.The pneumatic powered piercing tool which looks much like a torpedo, punches through the ground displacing the soil sufficiently to accommodate your new pipe. An isolated launch pit near to the boundary line or external meter is necessary to start the process along with a further pit in which to receive the mole often adjacent to the point of entry into the building. Subject to distances and the layout of the property further pits can be necessary in order to make the process possible. The new pipe is fed through the new void and connected at either end in a quick, clean and relatively painless exercise. DrainFix Services Ltd are equipped with a range of modern leak detection equipment allowing us to pinpoint any areas of concern.Ground microphone can detect leaks and pinpoint for repair. Once the problem area is identified we can recommend the most practical and cost effective method of repair. With multiple showers and appliances commonplace in many households, we have all at one time or another complained of poor shower pressure and limited performance from your dishwashers and washing machines, large houses and top floor flat conversions are a prime example. By upgrading your main supply to new MDPE you can take advantage of an increased flow rate (where there is a minimum requirement from the water authority) and help improve the performance from these every day goods. A pump may help but it’s the amount of water that flows through your house that makes the difference. Give DrainFix Services Ltd a ring and discuss any water main issues you may have. A water main refers to the main pipe in a water supply system. It is the underground principle pipe in a property’s water and drainage system that is responsible for conveying water to the buildings and facilities in the surrounding area. To get a full assessment of the damage done to your water main supply, you should contact a professional drainage company such as the team at DrainFix Services Limited. 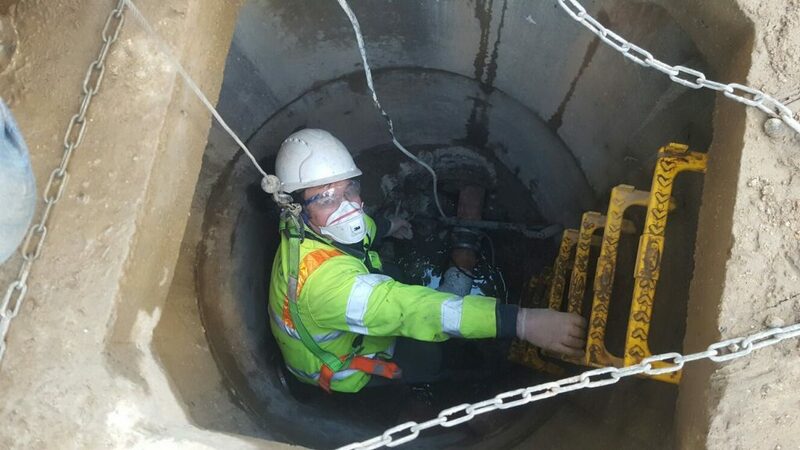 We have a team of trained operatives who have the experience and skills needed to carry out repairs on water mains. DrainFix Services Limited aim to reduce the surface disruption to your driveway and gardens as we, at DrainFix Services Limited can employ the use of the latest trenchless technologies known as impact moling. The pneumatic powered piercing tool which looks much like a torpedo, punches through the ground displacing the soil sufficiently to accommodate your new pipe. DrainFix Services Limited are equipped with a range of modern leak detection equipment allowing us to pinpoint any areas of concern. Ground microphone can detect leaks and pinpoint for repair. Once the problem area is identified we can recommend the most practical and cost effective method of repair. 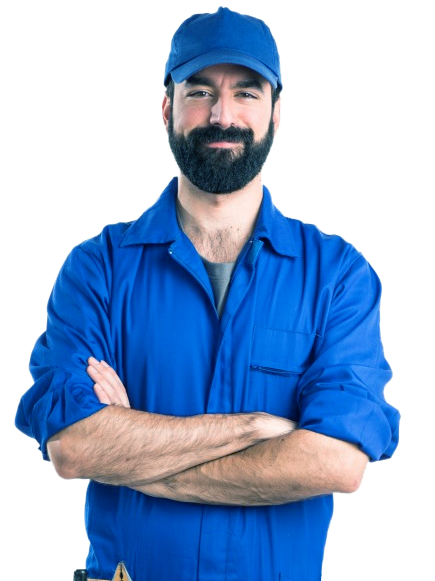 If you have any questions or concerns about your water supply, drainage system or any of the topics mentioned above, feel free to give DrainFix Services Limited a ring and discuss any water main issues you may have. Contact our drain professionals at DrainFix Services Limited to get more information on our water mains replacement and repairs service on 01245 268523. We are based in Chelmsford and are happy to serve domestic properties as well as businesses small and large in both the private and public sector.